The battle over Rio Tinto’ (ASX, LON:RIO) coal assets in Australia's Hunter Valley has spiced up as Chinese-owned Yancoal (ASX:YAL) signalled Tuesday it may be willing to raise its offer and so outbid Glencore after striking an agreement with Mitsubishi to buy its 32.4% stake in the same two mines. Rio had agreed to sell its interest in Coal & Allied Industries Limited (C&A) to Yancoal for $2.45 billion, but the terms allowed it to engage in negotiations with another party if it made a better offer. In January, Rio agreed to sell its interest in Coal & Allied Industries Limited (C&A) to Yancoal Australia for $2.45 billion. But the terms allowed Rio to engage in negotiations with another party if it made a better offer. Along came Glencore, with a bid made up of $2.05 billion upfront and $0.5 billion in instalments over five years, plus an offer to buy Mitsubishi’s stake in the Hunter Valley operations for $920 million cash. While the Swiss firm has failed to grab Mitsubishi’s piece of the pie, it is still contending with Yancoal over Rio’s Coal & Allied Industries. It noted it had a right to match or better the proposal if Rio considered Glencore’s bid to be superior. Both Chinese regulatory authorities and the Australian Foreign Investment Review Board have already approved Yancoal’s offer for the C&A unit. 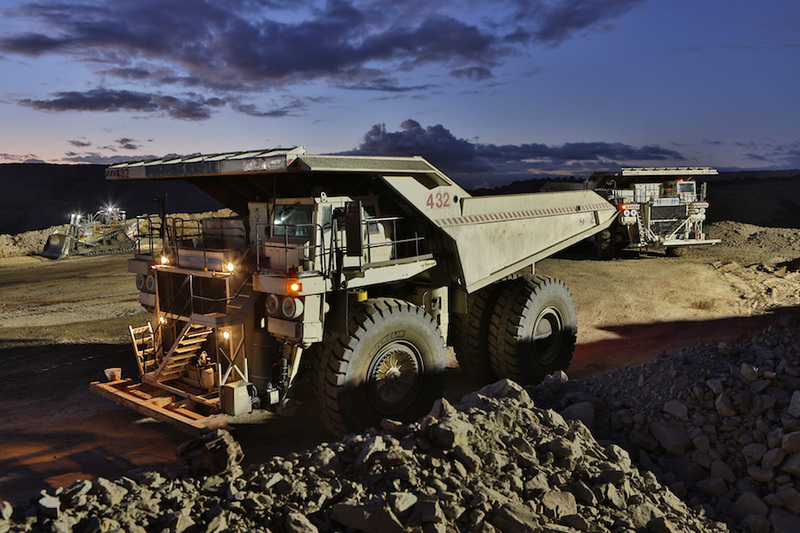 Mitsubishi is also considering selling a stake in Clermont, another of its Australian coal mines. If sold, the company would be left with a stake in just one thermal coal mine.